At Hyatt Union Square New York, success is in the details. 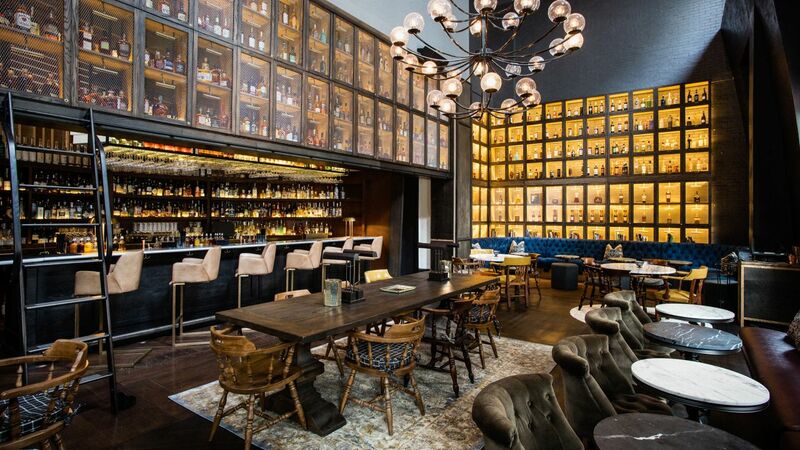 Our Union Square hotel has partnered with GrowNYC’s Project Farmhouse to provide 2,500 sq. ft. of meeting and event space. 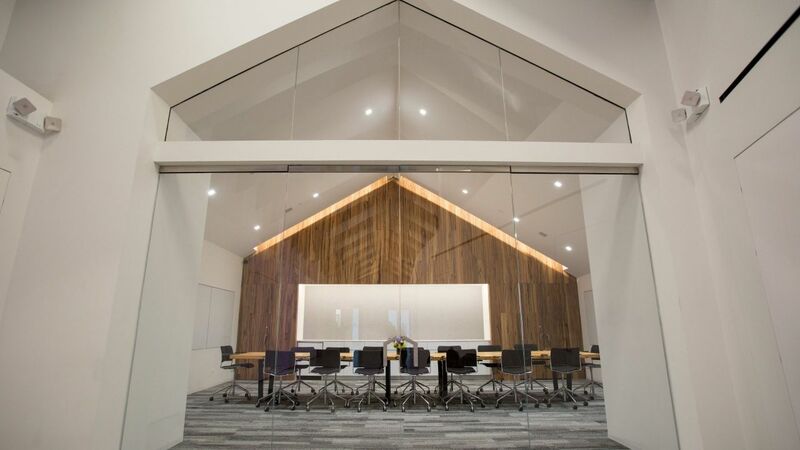 Project Farmhouse offers a conference room that can accommodate up to 240 people for a cocktail party or 85 people for a sit-down lecture. 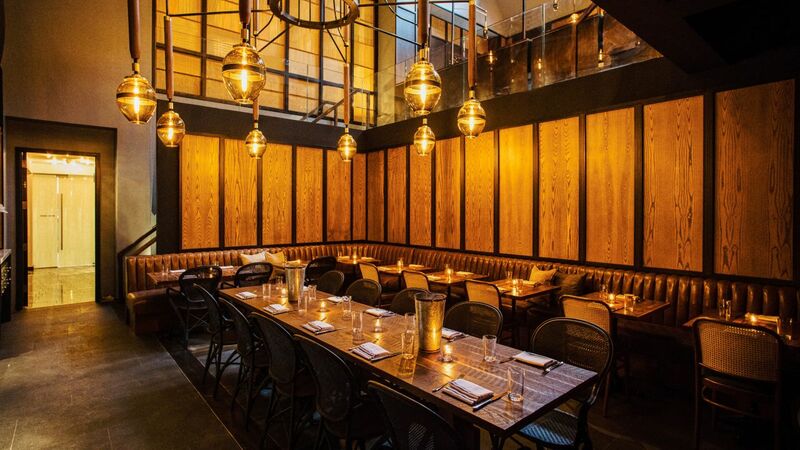 If you are looking to host a small meeting or special occassion, we offer unique semi-private meeting and private dining venues. Special rates are also available for guestroom blocks of 10 or more. Our Union Square hotel has partnered with GrowNYC’s Project Farmhouse to make available to our guests 2,500 sq. ft. of event space. 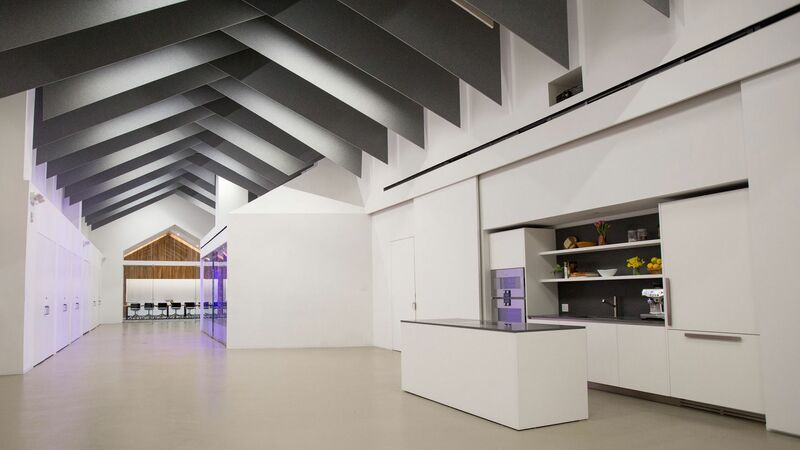 Project Farmhouse offers a conference room and venue that can accommodate up to 240 people for a cocktail party or 85 people for a sit-down lecture. Let us help you celebrate your big day in modern luxury and style. Whether you’re looking for an intimate location or more flexible space, the Hyatt Union Square New York can accommodate you and your guests to make your wedding perfect. 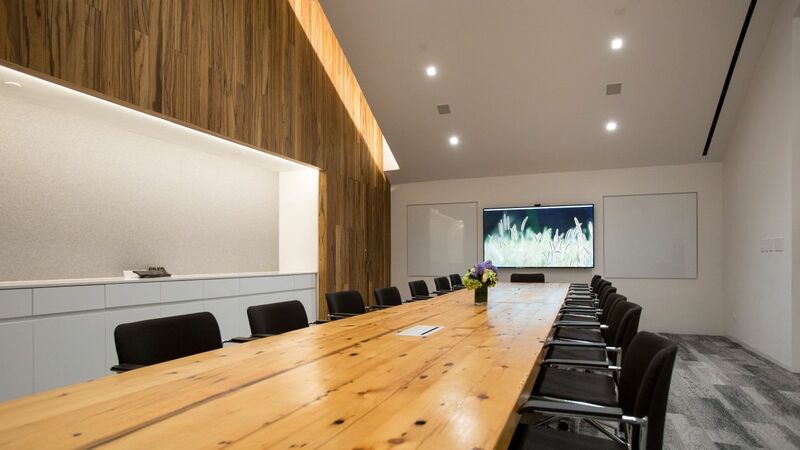 Our flexible meeting space allows for intimate gatherings or a large event at GrowNYC’s Project Farmhouse. We make it simple to book your next event. 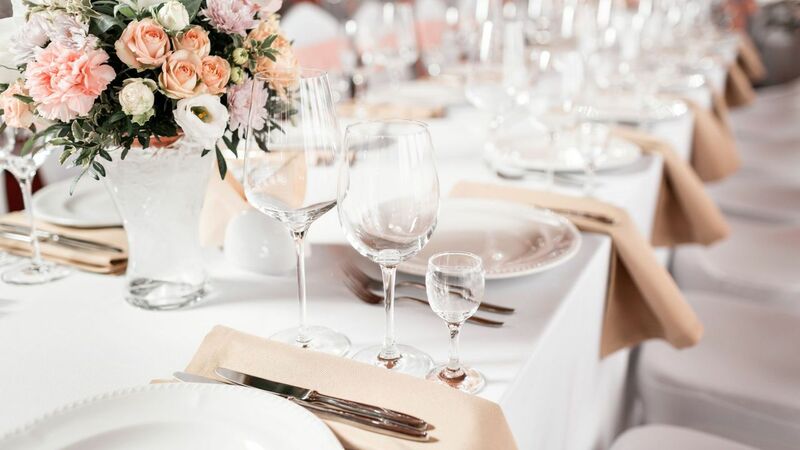 Let our experienced event planners help put together your next gathering close to the action of Union Square. Our catering menus are features dishes from by Bowery Road. Menu ingredients are sourced from local farmers at Union Square Greenmarket. Let our team help customize a menu to meet your client’s or guest’s needs.